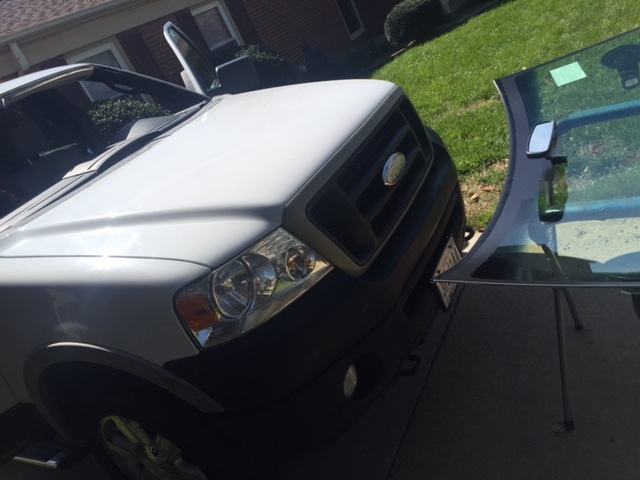 7 Quick Facts to choose Portsmouth Glass for your Auto Glass Needs! 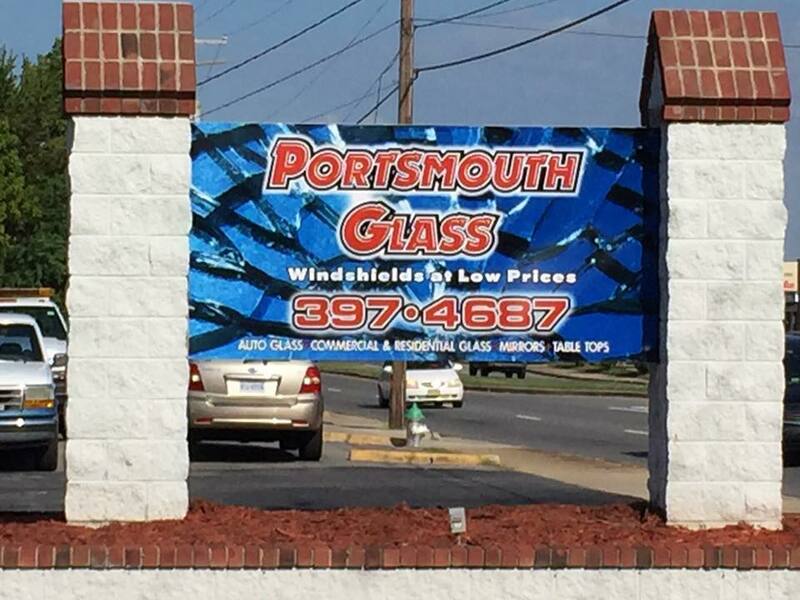 Portsmouth Glass can still help you, even if don’t have auto glass coverage on your insurance policy. 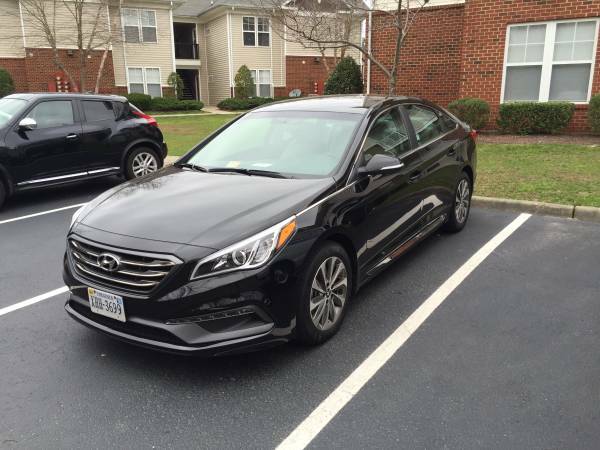 We service the entire Hampton Roads region including Portsmouth, Norfolk, Virginia Beach, Chesapeake, Suffolk, Newport News, Hampton, and the surrounding areas. 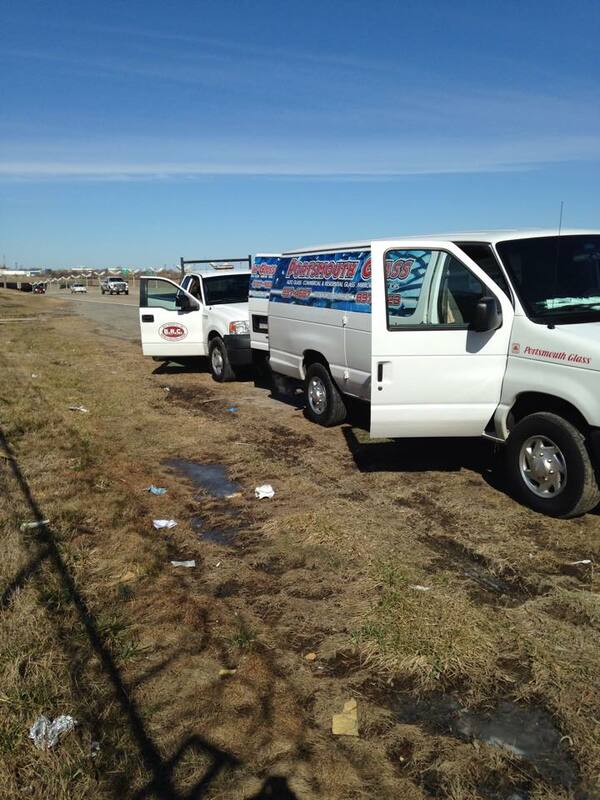 Get a quick quote for your windshield chip repair, windshield replacement, side window or rear windshield replacement. Windshield chip repair costs less than a replacement windshield. If you have a chip in your windshield, it may benefit you to get it repaired with Portsmouth Glass before it becomes a crack. If you have a chip in your windshield, it may benefit you to get it repaired with Portsmouth Glass before it becomes a crack. A crack over six inches will usually mean your windshield will need to be replaced. 3. 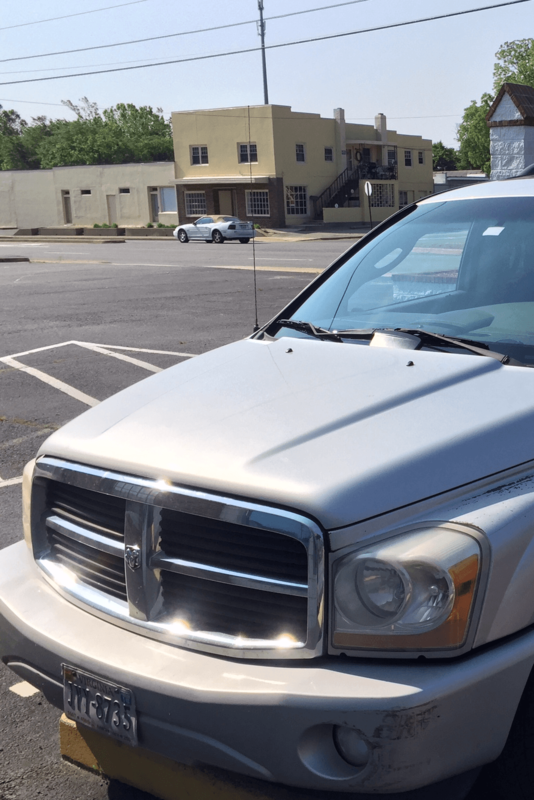 How much does a replacement windshield cost? Replacement windshield cost depends on the make and model of your car and the type of glass you select. Even for a single model, such as the Ford Focus, there can be a number of different types of windshields. 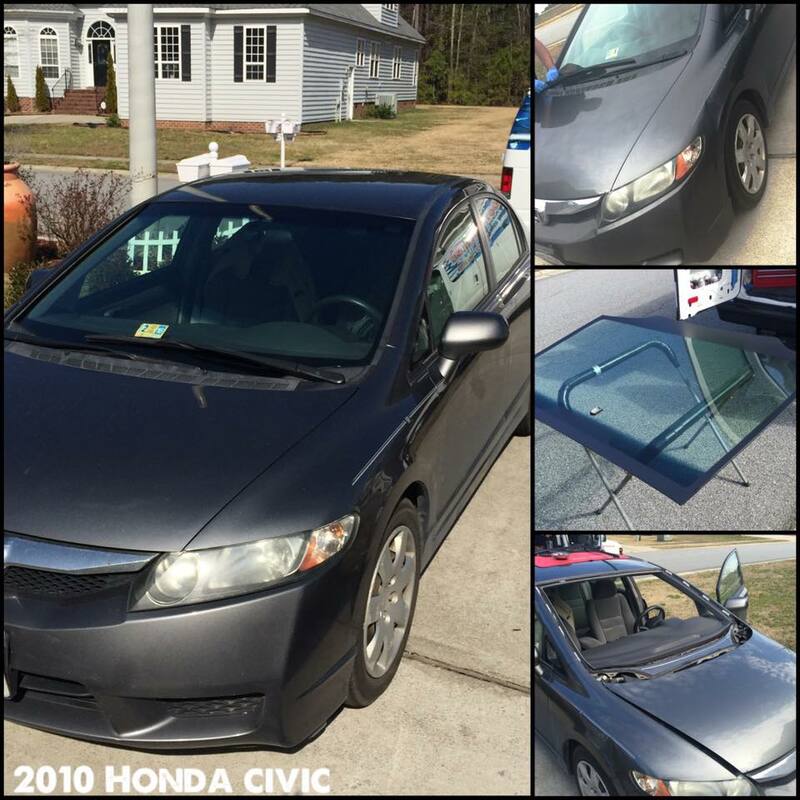 To find out how much a replacement windshield costs for your vehicle, use the price quote request form or call our customer service team at 757-397-4687. 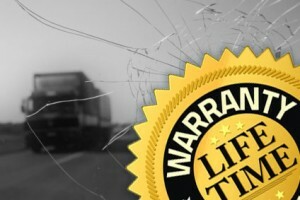 Portsmouth Glass Lifetime Warranty against Leaks and Defects! Put simply, our workmanship is guaranteed for however long you own or lease your vehicle. 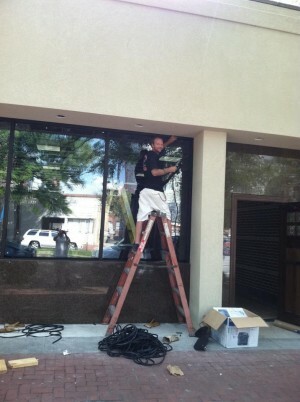 If you’re new glass breaks due to a defect such as a stress crack, or if you’re new windshield install leaks due to our workmanship, we will come out and replace your glass for free. 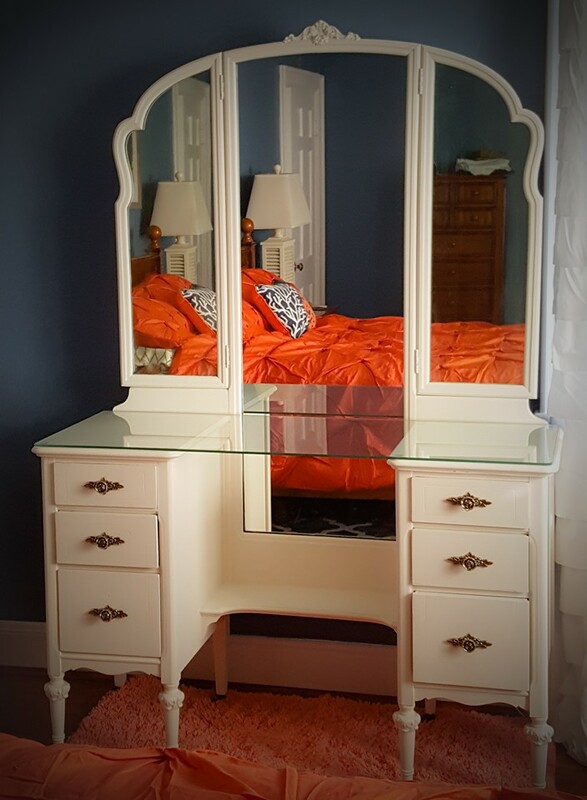 No hassles or gimmicks, a honest warranty from your local glass shop. 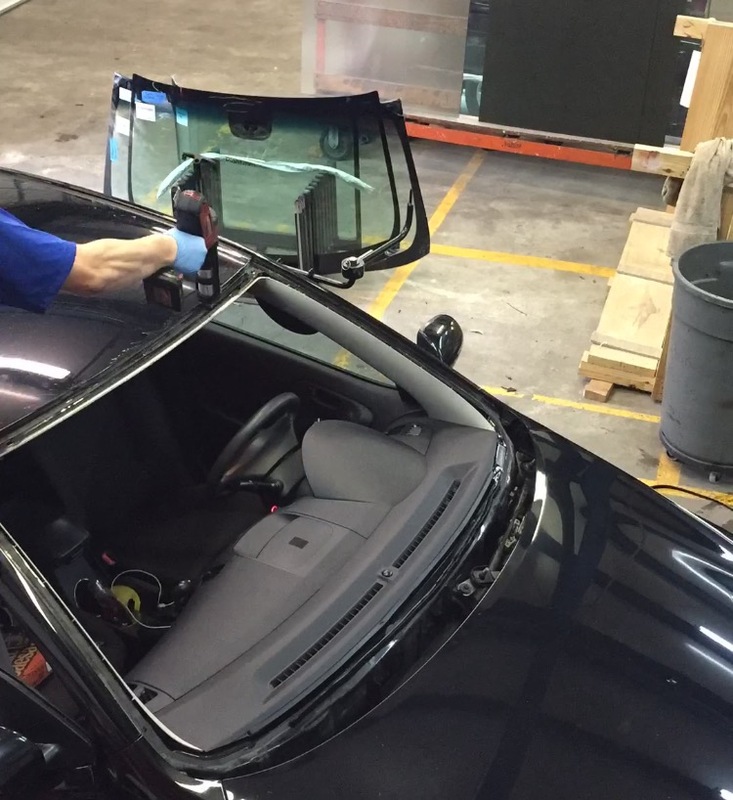 At Portsmouth Glass, we only use auto glass manufactured to the same standard as your original glass or better, (known as OEM or OEE standard). We use FY, PGW, Pilkington, Carlite, Mopar, and other brands as requested by the customer. 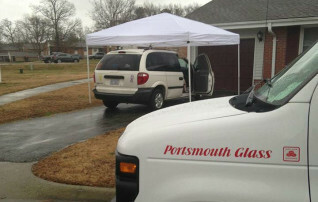 Portsmouth Glass only employs auto glass repair experts who have extensive field training. 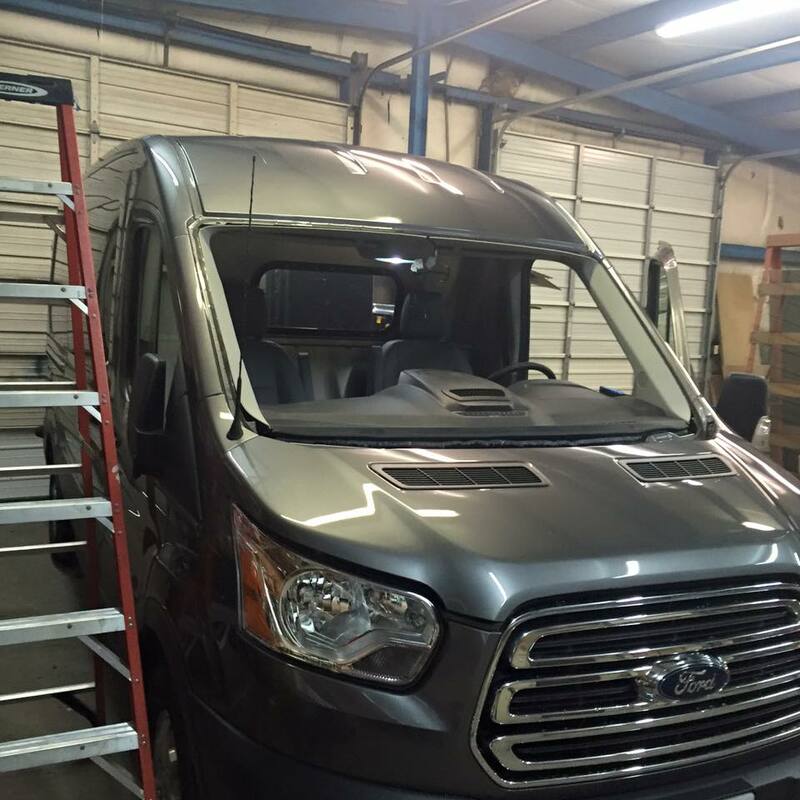 Our Master Technician (company owner), has over 30 years of experience. All new technicians are required to work months with our Master Technician before working solo on jobs. 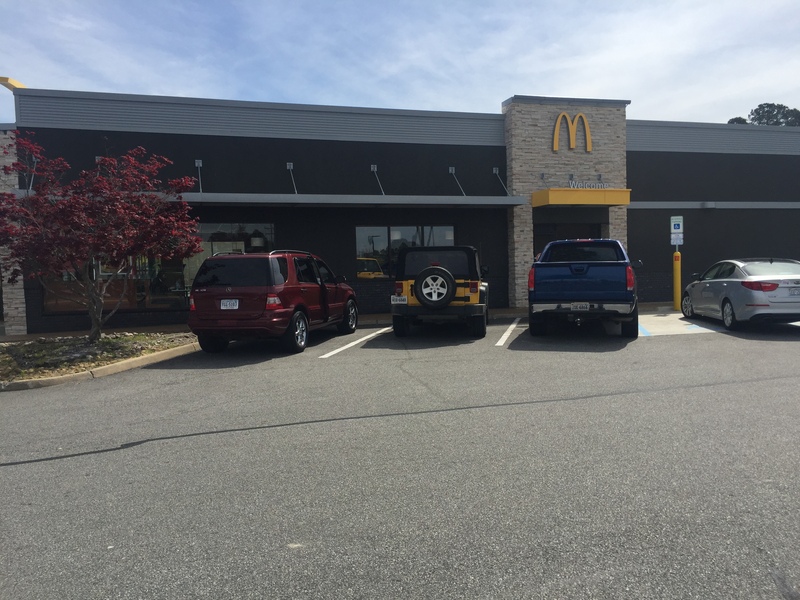 No book, class, or week-long training can prepare any employee for the vast amount of variables to accommodate all the vehicles out on the road. Even after being approved to work solo, each job a new employee completes is hand picked by our Master Technician to ensure that each customer is receiving the best service we offer, or any other company offers. We are committed to providing first-class customer service to every one of our customers.